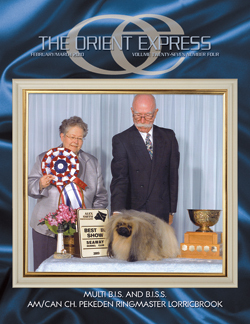 Click Photo to visit us! 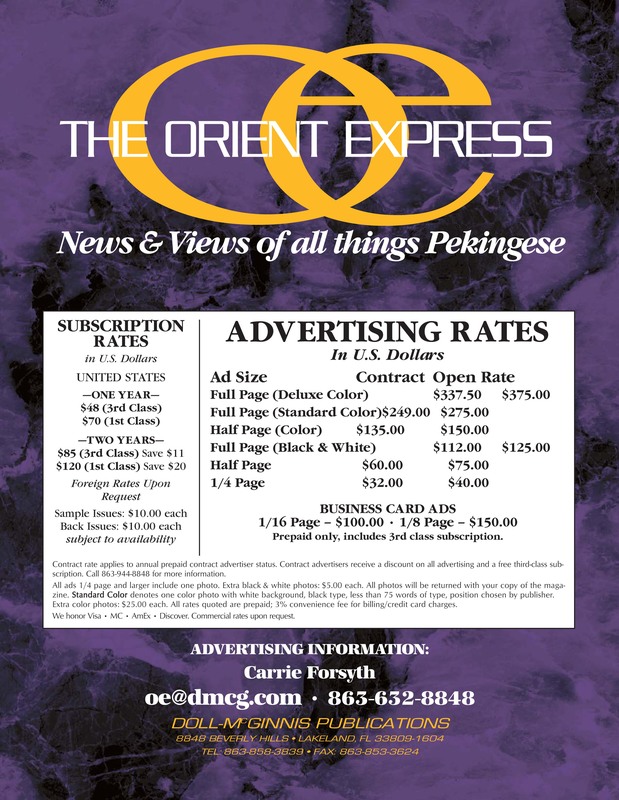 We have special rates monthly, please contact me for more information. 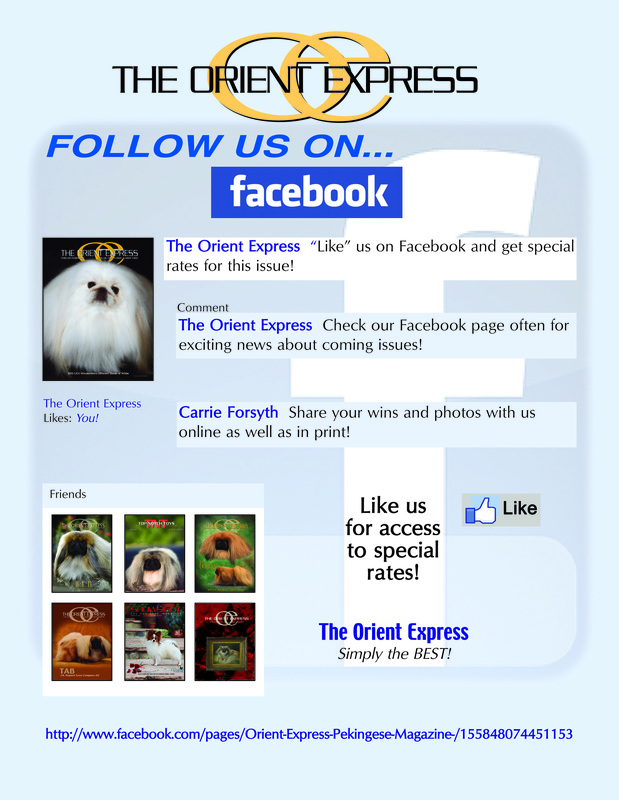 Like us on FaceBook for special rates! 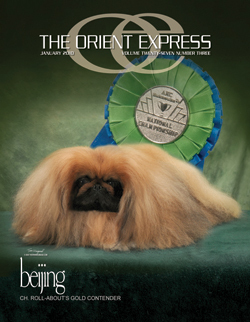 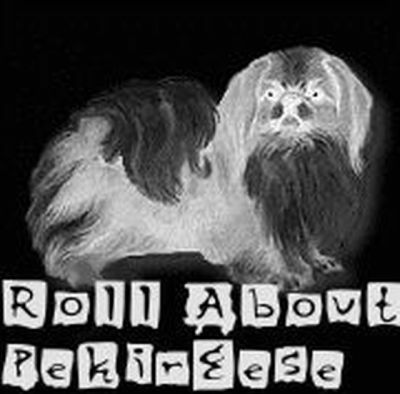 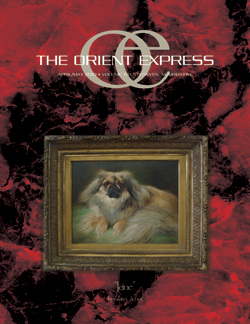 If you are new to Pekingese contact me to get more information on this helpful magazine! 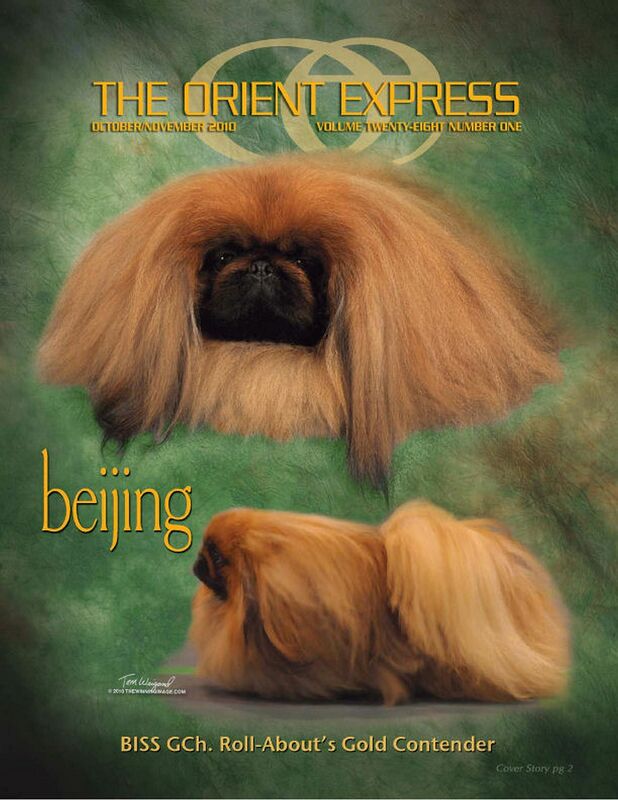 It is handed out at many shows! 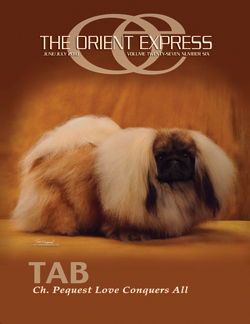 Don't forget breeders when ever you sell a new puppy send me the information so they are included in our Welcome Waggin and will get free copy!